Koroneho: Joyful News out of the New Found World (1996-2001). In A Brief Description of the Whole World 6 (July 1997): 10-19 / 7 (September 1997): 35-40 / 8 (December 1997): 62-67 / 9 (April 1998): 49-54. Koroneho. 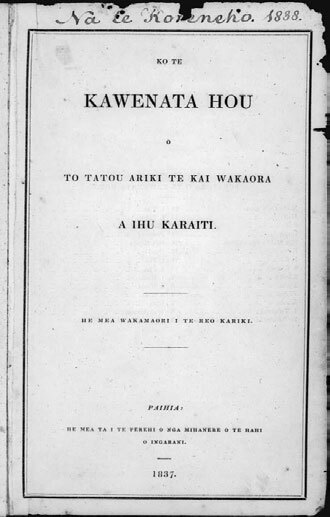 1st book publication. ISBN 978-0-9876604-0-4. Auckland: The Leicester Kyle Literary Estate / Wellington: The Colenso Society, November 2011. Options. Drawings by Jeffrey Harris. ISBN 0-473-04111-1. Mt Eden: Heteropholis Press, November 1996 / July 1997. State Houses. Mt Eden: Heteropholis Press, June 1997. A Voyge to New Zealand: the Log of Joseph Sowry, Translated and Made Better. Mt Eden: Heteropholis Press, 1997. Heteropholis. Mt Eden: Heteropholis Press, 1998. A Machinery for Pain. ISBN 0-473-05734-4. Millerton: Heteropholis Press, January 1999. A Safe House for a Man. Millerton: Heteropholis Press, 2000. A Safe House for a Man. 2nd ed. ISBN 0-9582121-5-5. Auckland: Polygraphia Press, July 2000. Five Anzac Liturgies. Millerton, Buller, 2000. Five Anzac Liturgies. 2nd ed. Drawings by Philip Trusttum. ISBN 1-877332-08-9. Auckland: Polygraphia Press, 2003. A Christmas Book. 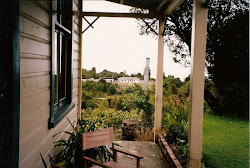 Millerton, Buller, December 2000. The Great Buller Coal Plateaux: A Sequence of Poems. ISBN 0-473-07746-9. P.O. Box 367, Westport: MAPPS [The Millerton and Plateaux Protection Society], July 2001. King of Bliss. Millerton, Buller, May 2002. A Wedding in Tintown. Millerton, Buller, July 2002. Things to Do with Kerosene. ISBN 0-473-08963-7. Westport: Heteropholis Press, October 2002. Dun Huang Aesthetic Dance. Millerton, Buller, November 2002. 8 Great O’s. Millerton, Buller, 2003. Panic Poems. ISBN 0-476-00084-X. Westport: Heteropholis Press, December 2003. Living at a Bad Address. Millerton, December 2004. Miller Creek. Sketches by Joel Bolton. Westport: Heteropholis Press, 2004. Anogramma. ISBN 0-476-01604-5. Millerton: Heteropholis Press, August 2005. Breaker: A Progress of the Sea. Illustrations by John Crawford. ISBN 0-473-10237-4. Westport: Heteropholis Press, September 2005. Red Dog / Brown. Cover Illustrations by Jim Conolly & Jocelyn Maughan. Millerton, Buller, Christmas 2005. The Galapagos Tracts (Unpublished: c.1999-2006). God Poems (Unpublished: c. 2005). Message from a Lightboard (Unpublished: 1996). The Orchids of New Zealand. 1956-1957. Compiled by Ian St George. ISSN 0114-5568. Historical Series, No. 19. Wellington: New Zealand Native Orchid Group, 2012. "The Orchids of New Zealand: 1: Epiphytic Species." New Zealand Gardener (August 1, 1956): 851, 853 & 855. 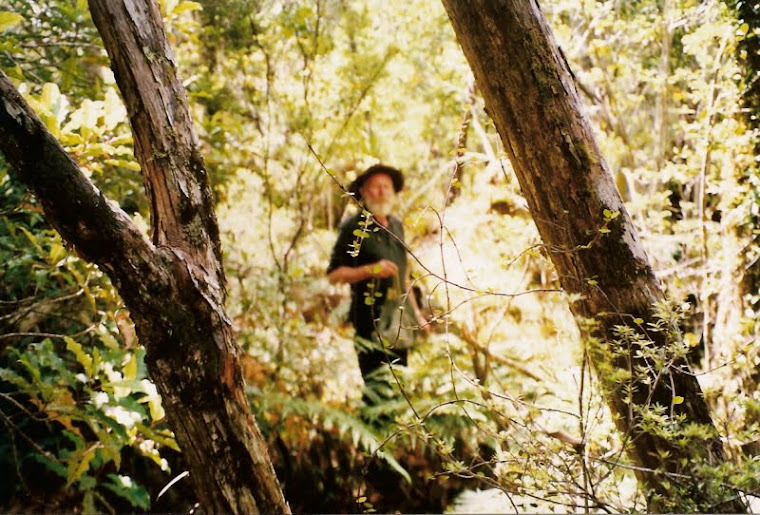 "The Orchids of New Zealand: 2: Terrestrial Species (Part One)." New Zealand Gardener (September 1, 1956): 12-14. "The Orchids of New Zealand : Rain Forest Terrestrial Species." New Zealand Gardener (October 1, 1956): 115, 117 & 119. "The Orchids of New Zealand : Species from Drier Bush and Scrub." New Zealand Gardener (November 1, 1956): 182-83 & 185. "The Orchids of New Zealand : The Greenhoods, the Largest Genus." New Zealand Gardener (December 1, 1956): 259, 261 & 263. "The Orchids of New Zealand : Species from Tussock Lands." New Zealand Gardener (January 1, 1957): 316-18. "The Orchids of New Zealand : Gems from the Alpine Meadows." New Zealand Gardener (February 1, 1957): 387,389-90. The Millerton Sequences. Edited with an Introduction by Jack Ross. Poem by David Howard. ISBN 978-0-473-18880-1. 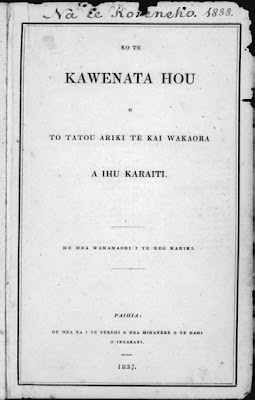 Pokeno, Auckland: Atuanui Press, February 2014. "Walking to Taylor's." Poetry NZ 12 (1996): 38-40. "A visit to my Psychiatrist" & "Ancient Worship." Poetry NZ 14 (1997): 52-53. "Letter to Lorine," "Red Light" & "Twice Shy." Sport 19: Lightworks (Spring 1997): 46-48. "The Lady Meets the New Land." Poetry NZ 17 (1998): 59. "Comparative Atmospheric Pressure" & "On Forest Culture." brief 10 & 11 (1998): 43-46. "Marlowe overwritten." brief 13 (1999): 36-39. "O Fortuna." Poetry NZ 19 (1999): 47. "On The Principle Of New Zealand Weather." brief 14 (1999): 57-62. "Errata." brief 15 (2000): 86. "Mr. Buller To the Rev. Mr. Taylor, Sir:" brief 16 (2000): 84. "On The Great Buller Coal Plateau." brief 19 (2001): 38-40. "Mr Muir and Mr Emerson." brief 24 (2002): 75-77. "from Dancing in the Cave." brief 25 (2002): 58, 60, 62. "Sunday Morning in December" & "Ask of a Mortgage." 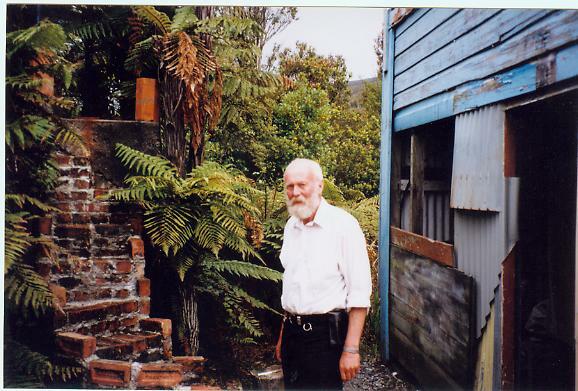 Poetry NZ 26 (2003): 54-55. "On Birchfield Fen." brief 27 (2003): 55-56. "Spawning Galaxis." brief 29 (2004): 57. "Chrysalis." 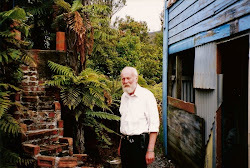 Poetry NZ 28 (2004): 63. "People Like Us" & "'As the eyes are moist ...'." Poetry NZ 29 (2004): 54-55. "Death of a Landscape." brief 31 (2004): 83-92. "A Person if Not the Sun" , "Sun's Gold Greeting"  & "Consider: The Battle" . Southern Ocean Review 33 (12 October, 2004). "Rules of engagement." Poetry NZ 32 (2006): 49. "Porphyry Reef" & "Weak before you." Poetry NZ 33 (2006): 52-53. "Three Poems." brief 34 (2007): 27-29. "The Life" & "Bridge to the Sea." brief 44-45 (2012): 19 & 165. "Diary of a Country Cop." brief 46 (2012): 78-83.
Letters to a Psychiatrist. 2nd ed. ISBN 978-0-473-41327-9. Paper Table Novellas, 1. Auckland: Paper Table, 2017. iv + 87 pp. "Sign-off: Aesthetics." brief 20 - aesthetics (2001): 66-67. "Peninsula Days: A Memoir of Joanna Paul." brief 32 (2005): 61-64. "A Letter from Buller." brief 33 (2006): 44-45. Spin 29 (Summer 1997), ed. Leicester Kyle (Auckland). Spin 32 (November 1998), ed. Leicester Kyle (Auckland). Spin 35 (November 1999), ed. Leicester Kyle (Auckland). Spin 38 (November 2000), ed. Leicester Kyle (Auckland). Ross, Jack. 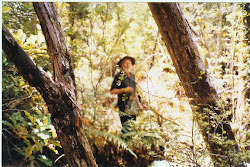 "In the Ngakawau Gorge." Spin 32 (1998): 37. 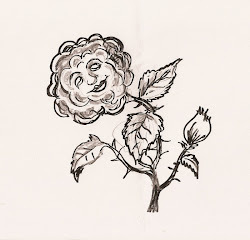 [Reprinted in The Imaginary Museum (26/6/06)]. Ross, Jack. "Leicester H. Kyle: Prophet without Honour." Pander 6/7 (1999): 21 & 23. [Reprinted in "For Leicester Kyle (1)", The Imaginary Museum (26/6/06)]. Ross, Jack. "Review: A Machinery for Pain, by Leicester Kyle, Heteropholis Press, 1999." Spin 33 (1999) 63. Ross, Jack. "A Clearer View of the Hinterland: Leicester at Millerton." Spin 36 (2000): 51. [reprinted in The Imaginary Museum (26/6/06)]. Ross, Jack. "Review: A Safe House for a Man, by Leicester Kyle, January 2000." Spin 36 (2000) 62. Locke, Terry. "Review: A Safe House For A Man by Leicester Kyle. Auckland: Polygraphia Ltd. (2000). RRP: $29.50." Hyperpoetics: Best Words in Best Order (c.2000). Ross, Jack. "Review: Leicester Kyle, Five Anzac Liturgies. 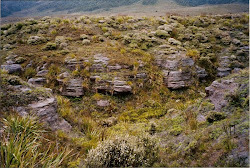 c/o Postal Agency, Ngakawau, Buller, 2000." Spin 39 (2001): 66. Bagby, Stu. "Letters to Leicester, 1-4." No. 1 included in Stu Bagby, "First Dance." AUP New Poets 2 (Auckland: Auckland University Press, 2002): 26. Howard, David. "Overburden." Spin 42 (2002): 30-32. Ross, Jack. "Review: Leicester Kyle, The Great Buller Coal Plateaux: A Sequence of Poems. Published for MAPPS [The Millerton and Plateaux Protection Society] P.O. Box 367, Westport, 2001." Spin 42 (2002): 61. Ross, Jack. "Der Berggeist." In Chantal’s Book (Wellington: HeadworX, 2002): 95-96. [Reprinted in The Imaginary Museum (26/6/06)]. Ross, Jack. "Review: Leicester Kyle, Five Anzac Liturgies. Drawings by Philip Trusttum. Auckland: Polygraphia Ltd., 2003. ISBN 1-877332-08-9. 53 pp. RRP $22.50 [+$2 p&p]." brief 27 (2003): 98. Ross, Jack. "For Leicester Kyle (2): A Preliminary Bibliography." The Imaginary Museum (26/6/06). Ross, Jack. "for Leicester Hugo Kyle, b.1937." The Imaginary Museum (27/6/06). [Reprinted in brief 34 - war (February 2007): 6-11]. Ross, Jack. "Leicester Kyle 30.10.37-4.7.2006." The Imaginary Museum (4/7/06). Ross, Jack. "We Were Talking." [Reprinting Leicester Kyle, "We Were Talking." The Press (Christchurch: 5/7/06)]. The Imaginary Museum (5/7/06). Hamilton, Scott. "More than Pain: Leicester Kyle 1937-2006." Reading the Maps (5/7/06) [reprinted in brief 34 - war (February 2007): 12-18]. Hamilton, Scott. "Pete Lusk remembers Leicester." Reading the Maps (9/7/06) [reprinted in brief 34 - war (February 2007): 25-26.]. "Tavitacj". "Leicester Hugo Kyle. 1937 to 2006." Life Goes By (19/7/06). Taylor, Richard. "Leicester Kyle (Friend, poet, and scientist)." Eyelight (26/7/06). [Reprinted in brief 34 - war (February 2007): 19-24]. Chad, Tony. "On Leicester Kyle." The Imaginary Museum (17/9/06). Hamilton, Scott. "Leaves from Leicester's forest." Reading the Maps (26/9/06). Hamilton, Scott. "brief goes to war." Reading the Maps (19/2/07). Hamilton, Scott. "Remembering Leicester." Reading the Maps (5/7/07). Norcliffe, James. Note to "Villon in Millerton." Villon in Millerton (Auckland: Auckland University Press, 2007): 1-5 & 69. Hamilton, Scott. "Leicester style." Reading the Maps (5/7/08). Hamilton, Scott. "Remembering Leicester Kyle - and thinking about Roger Lambert." Reading the Maps (5/7/10). Holman, Jeffrey Paparoa. "At Millerton (once)." 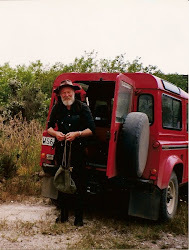 Paparoa's Blog (11/1/11).